A few weeks ago in New York City, government innovators from all over the country convened for the first ever “What Works Cities” Summit. 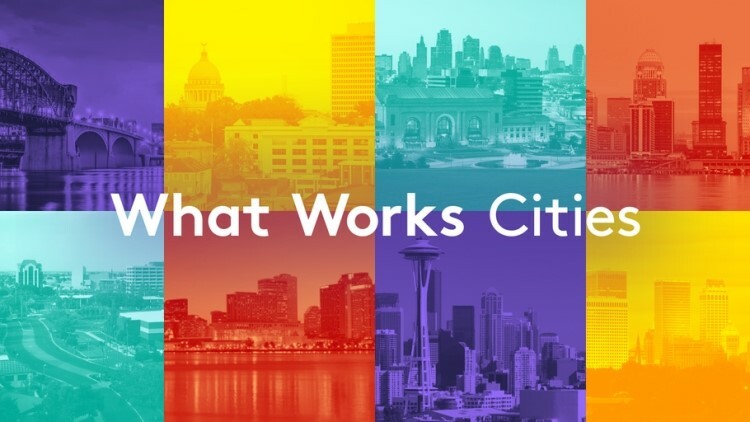 What Works Cities (WWC) is an initiative of the Bloomberg Philanthropies that aims to bring open data and data analytics to 100 small and mid-sized American cities over the next several years. At the Summit, the first cohort of 27 cities came together for some presentations and practical advice from the leaders of a collection of organizations spearheading the WWC effort – the Center for Government Excellence, Results for America and the Sunlight Foundation. A number of the 27 cities currently taking part in the What Works Cities initiative are Accela customers and it is gratifying to see investment and energy focused on an area that we at Accela have long believed could bring tremendous benefits to state and local governments. In fact, bringing open data and data analytics to smaller cities was the focus of one of our presentations at the 2014 Code for America Summit. Accela’s Construct API and our CivicData platform are ideal tools that we provide to our customers to help them unlock the value in their data. Our Developer Evangelist team works closely with customers to help them find innovative new uses for their data and to develop national standards for data around Accela’s strong competencies in land management and permit issuance. We’re at the very beginning of the data revolution for state and local governments and Accela is proud to be playing a leading role in helping governments make smarter decisions by making new use of their existing data. We’re looking forward to seeing the next group of cities step up an participate in the WWC Initiative. At Accela, we stand ready to help these innovators.